See it in large size. Beautiful textures and lines...well done. 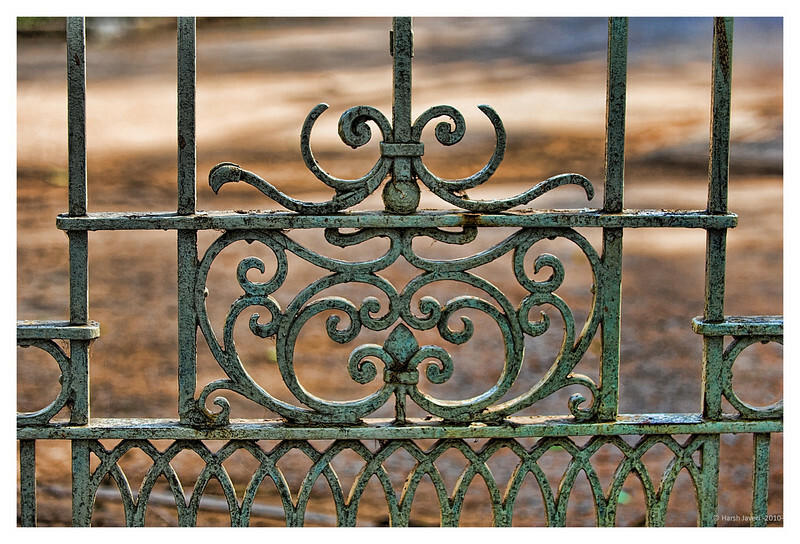 Beautifully detailed gate- great find Hershy! 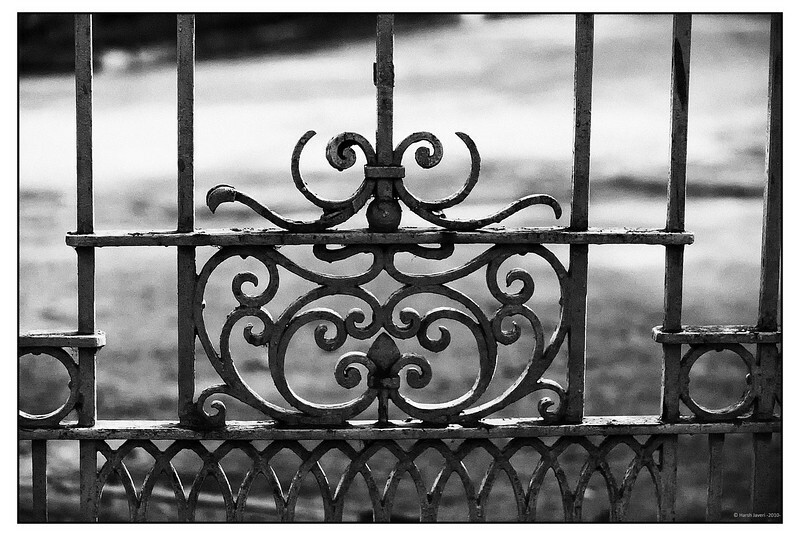 love this beautiful gate. background colors give it a great warmth. just beautiful.